Have made a page on my blog for people to find others to join them on their bicycle tours. It is found under Next trip, Tour companions. 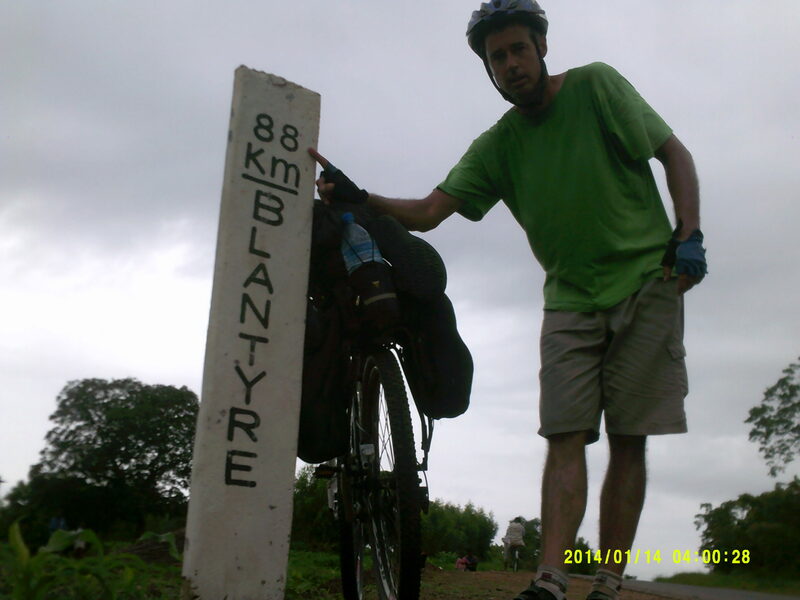 This entry was posted in Bicycle adventures, Bicycle riding and tagged #bicycletouring, Companions by krfarmer. Bookmark the permalink.